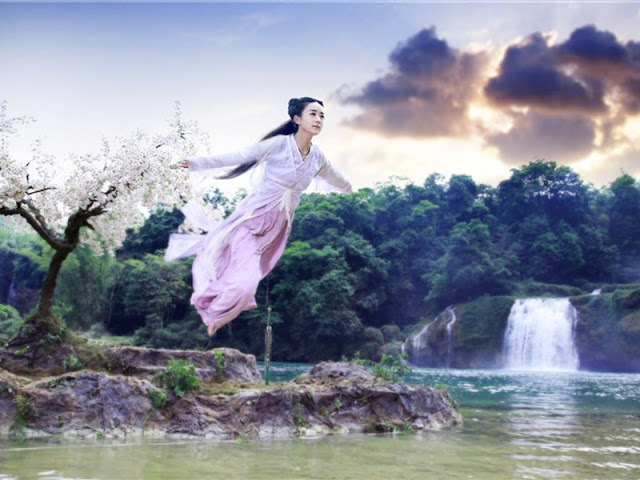 If Empress of China is a chart-topper in the ratings game, then Journey of Flower 花千骨 is a close second, proving the intrinsic appeal of the fantasy wuxia genre among the younger generation. 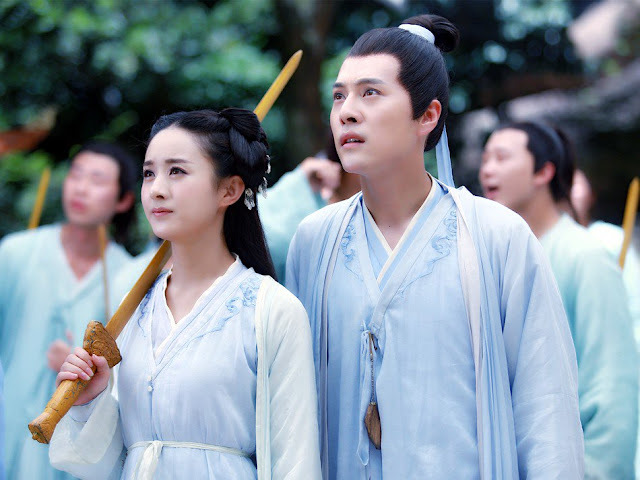 It is a story that can be aptly classified under sadistic romance 虐恋, which is not a genre per se but rather a term coined to mean exactly what it says, a gut-wrenching helluva ride for a love story. 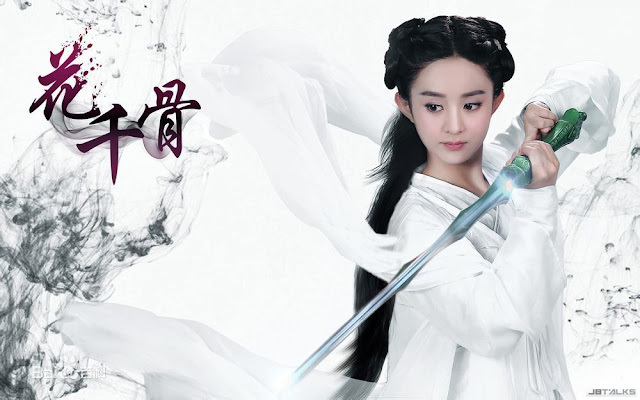 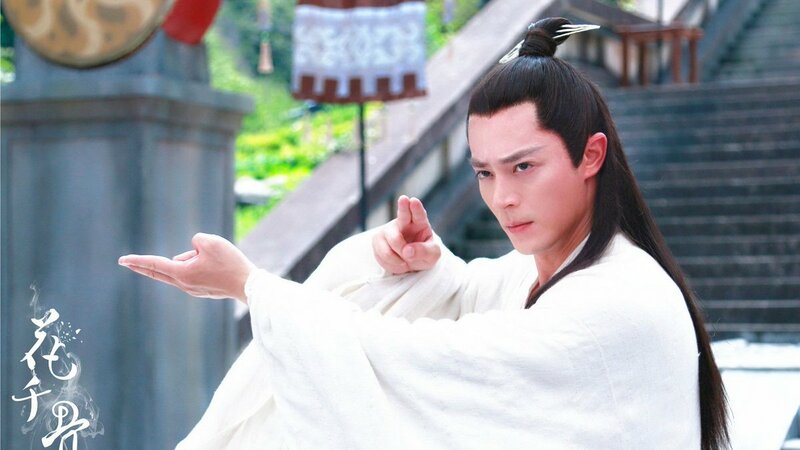 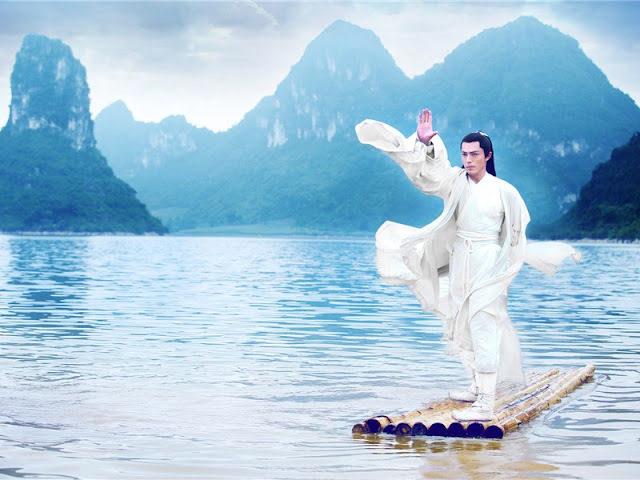 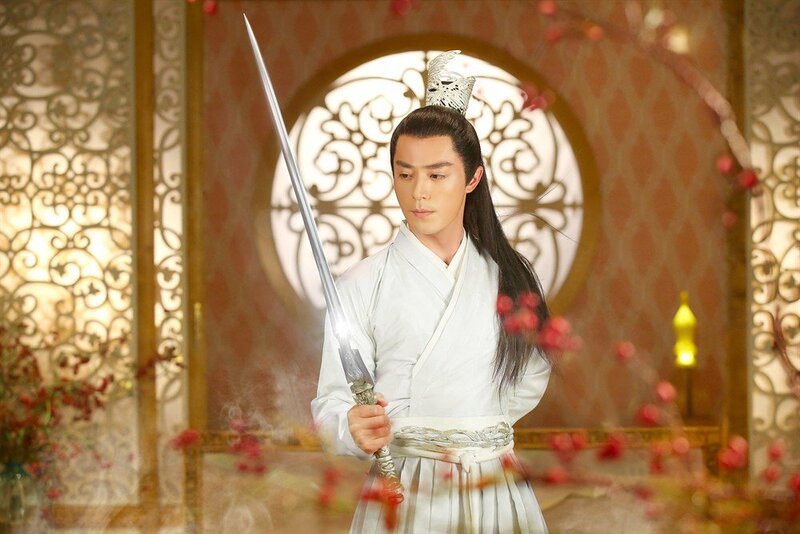 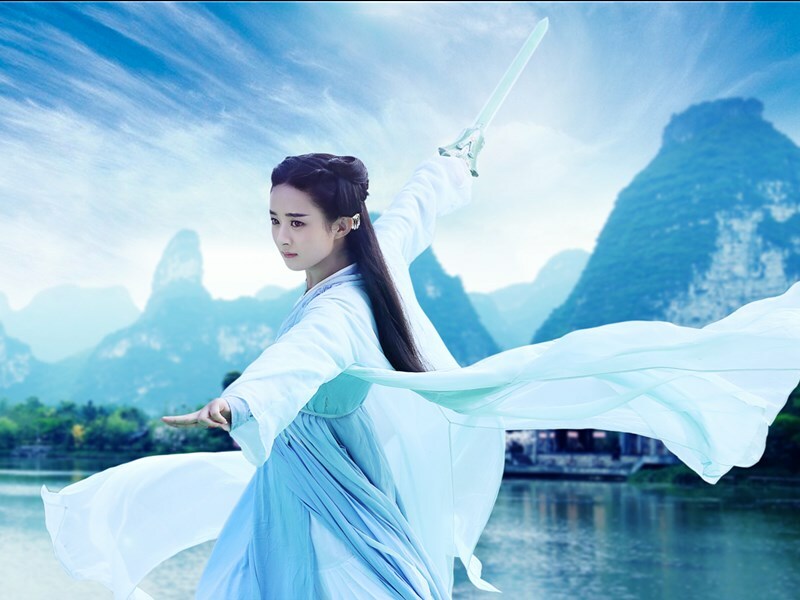 Adapted from fresh果果's popular novel of the same name, Zhao Li Ying (Legend of Zu) and Wallace Huo (Imperial Doctress) take the lead in a 50-episode Chinese drama by Producer Tang Li Jun, Director Lam Yuk Fan (Eternal Love), Gao Lin Bao, etc. 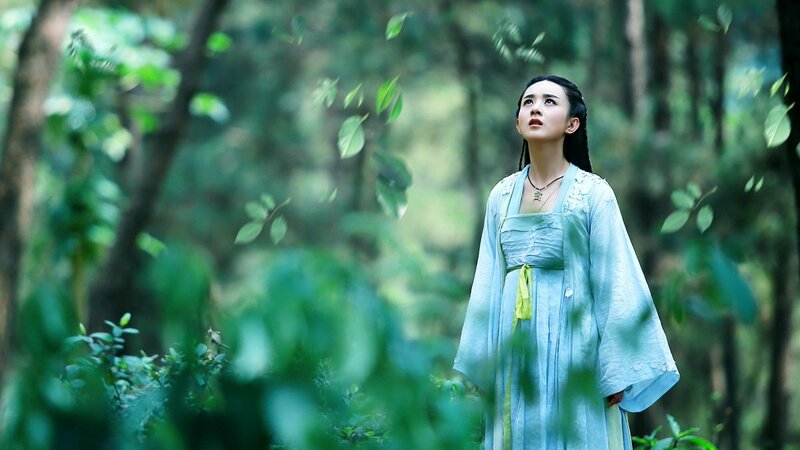 The story begins when an ominous occurrence accompanies the birth of an infant who grows up to be a kind and gentle young woman. 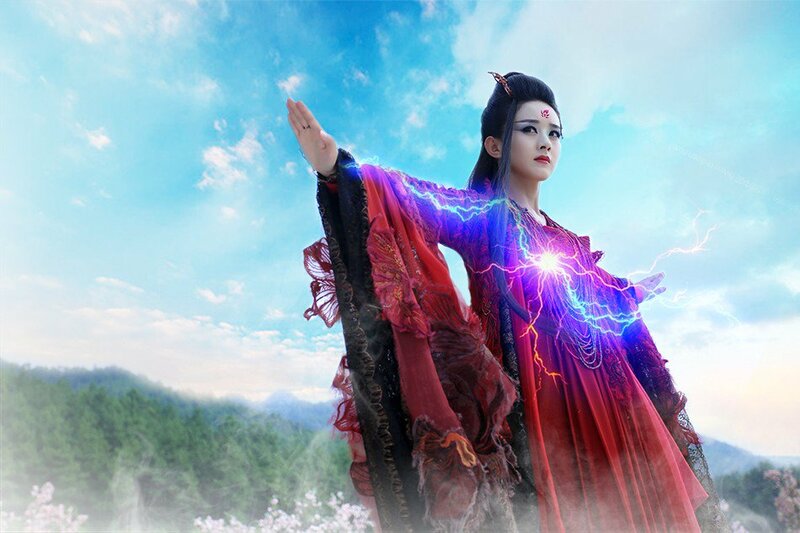 She is destined to be the death of her master but he takes her in as his disciple anyway. 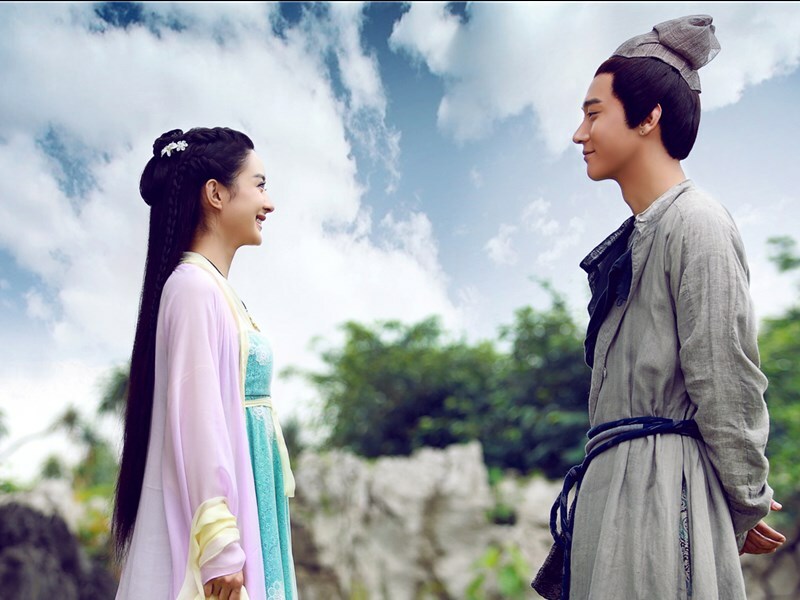 Given that the series became a smashing success when it aired in 2015, it seems safe to say that JoF won half the battle by managing to cast two leads that are perfect for the role. 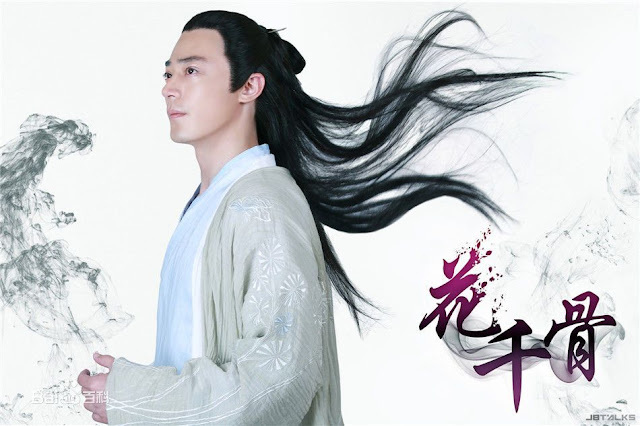 It is no secret that I didn't enjoy Journey of Flower as much as everyone and their mother but I have to admit, it does have its moments. 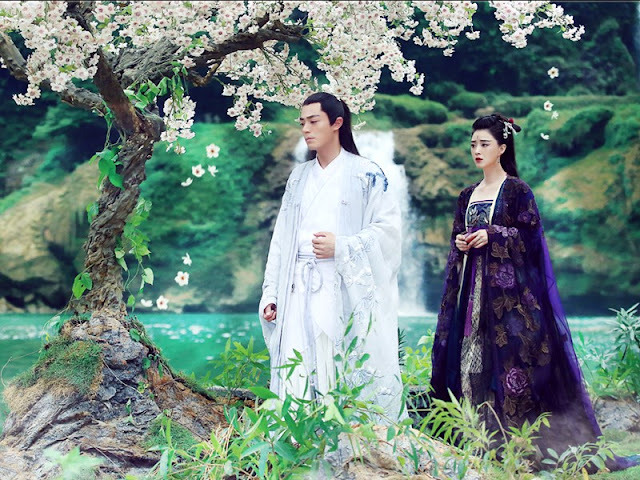 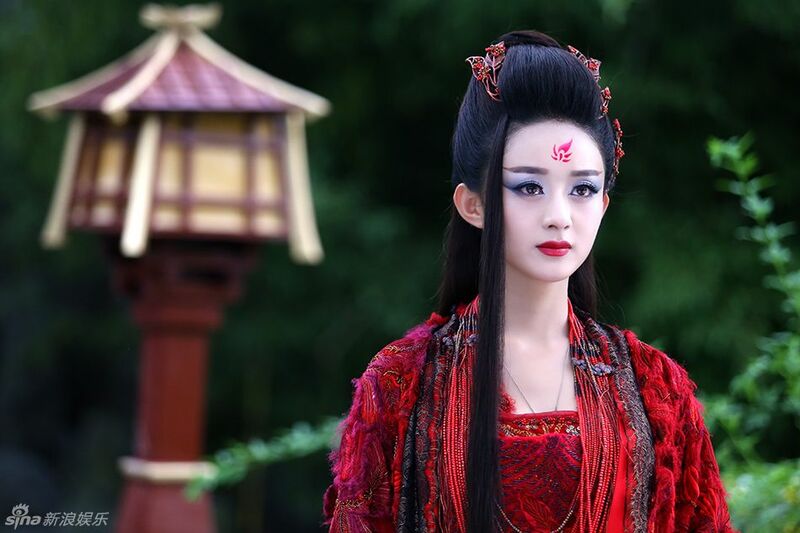 For synopsis, cast and ratings, see 2015 c-drama recommendations.